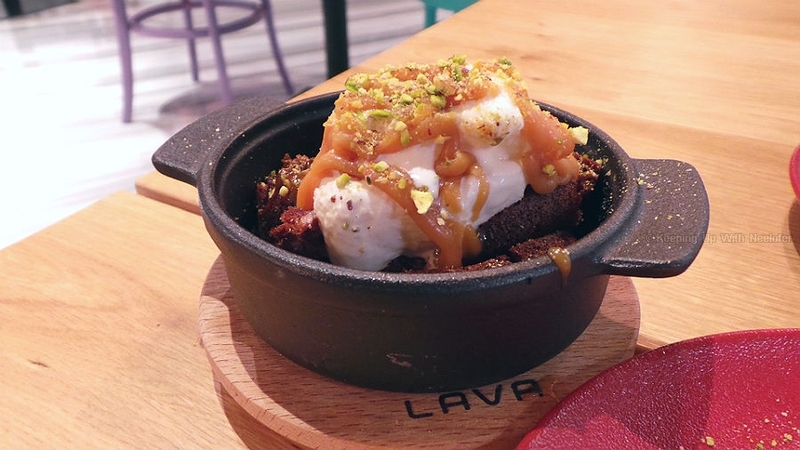 Dubai does not have a dearth of restaurants and cafes with good food. In fact, we are blessed to have so much variety, it becomes a challenge when it comes down to agreeing on one. There are quaint cafes and unique restaurants that compete with each other aggressively. Having tried my fair share of the eateries in the city and being a picky eater, I have my favorites that I always prefer and recommend. I was pretty excited when I received the invite to the launch of a new restaurant that specializes in Lebanese cuisine. 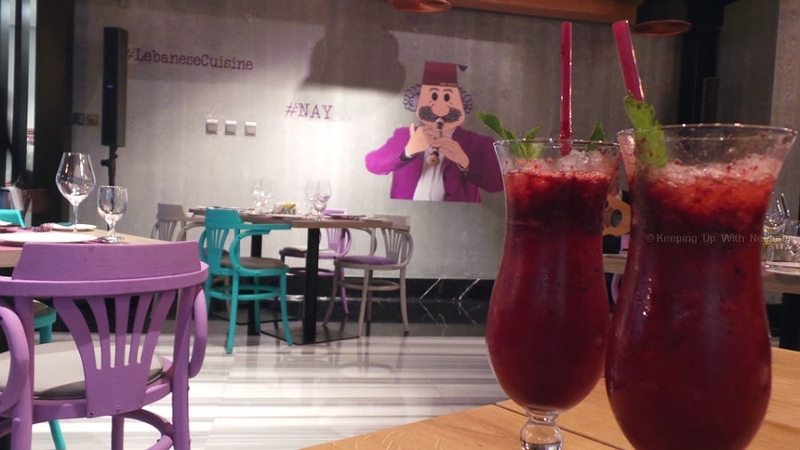 Nay Restaurant is located in Somewhere Hotel, Barsha and offers a handful of dishes that are unique to the restaurant. 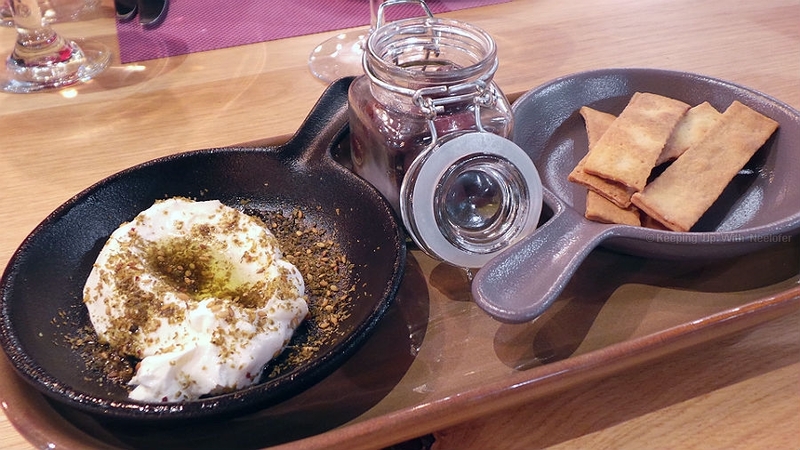 I constantly have Lebanese cuisine and only because I like what they have to offer, so I'm no stranger to it. Having said that, I didn't know I was in for a pretty interesting gastronomic experience. We kicked off with a Pomegranate and Ginger Ale drink. I'll be honest. I love pomegranates but have never had it with ginger ale. This combination turned out to be quite good. We were treated to a platter of traditional Arabic cuisine- salads, cold and hot mezzeh, main course and desserts. The Mixed Beetroot Salad was a pleasant addition to the menu considering the salads I eat usually have the same green leafy base of ingredients. 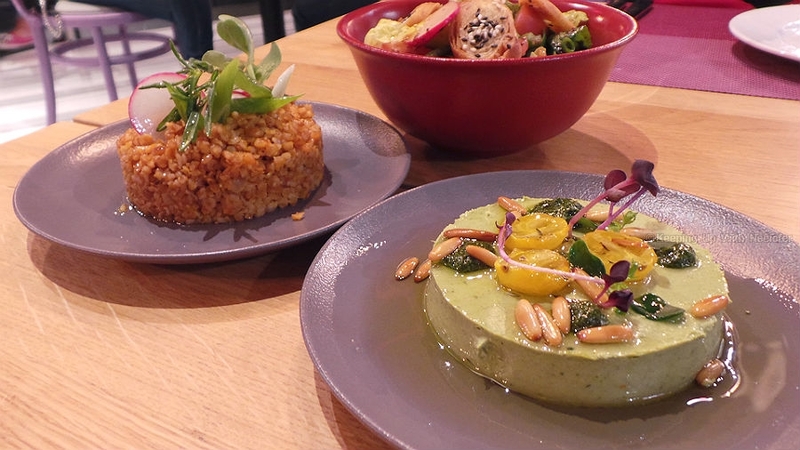 The green hummus is a special at Nay and with the creamy taste, it was truly a delight to savor it. 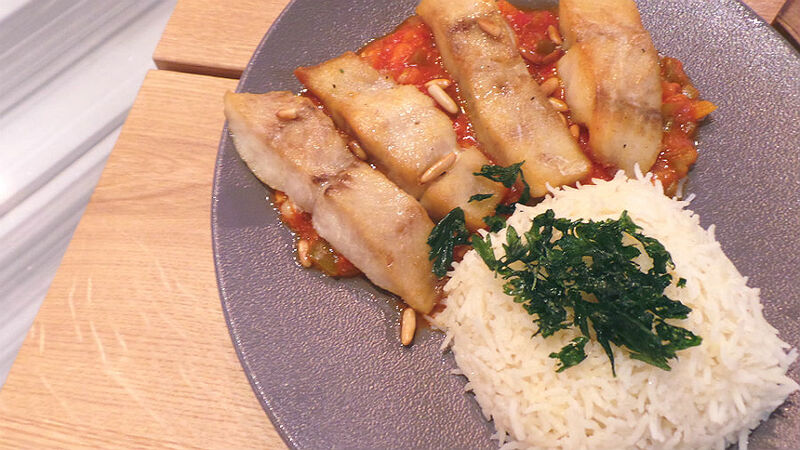 From the Cold Mezzeh, the star was the Berghoul Bel Banadoura, wheat flavoured with zesty tomato. It may sound standard but it is far from it. The Hummus bil Lahme (Hummus with Spiced Meat) scored special brownie points as much as it was accompanied with meat dumplings. 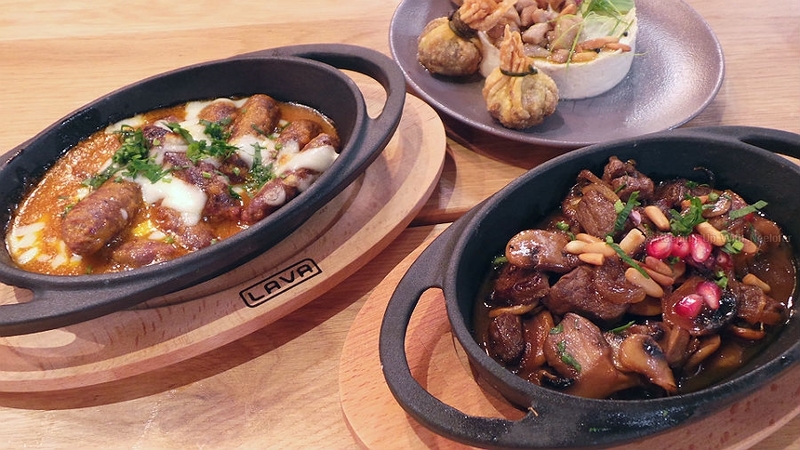 The Sujuk (Spicy Meat Sausages) and Aleyet Lahme (Pan-fried Beef) will delight red meat lovers. The Mixed Grill was one of the best I've had. Because it was freshly made (on the spot), the meat was quite tender, flavorsome and cooked to perfection. The chicken (no surprise, here) specifically was my favorite and all the flavors seemed to come together. The medley of tender chicken marinated in spices made this pretty much the star of the platter. For seafood lovers, the Samak Harra (Spiced Fish) served with boiled rice will tantalize the taste buds. The fish is baked/grilled, so it tastes even better. I'm not a massive fan of seafood, however, I did sample this dish and give it a 4 out of 5. 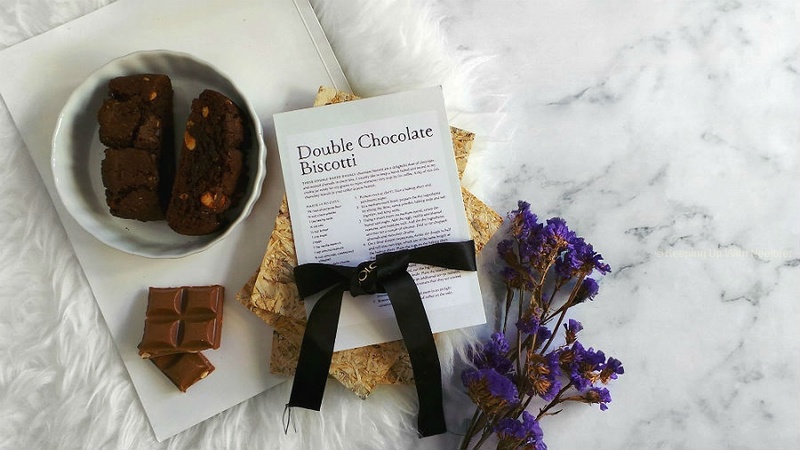 I have a huge sweet tooth and my meal is never complete without dessert. 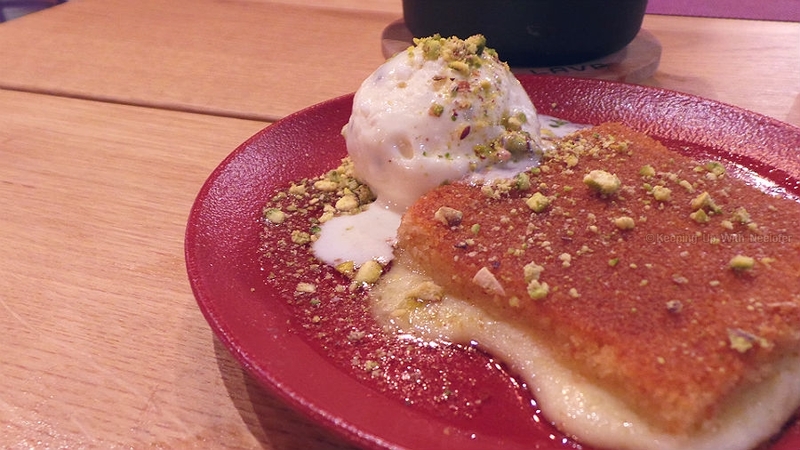 While the Knafeh (Cheese with Semolina Pastry) is a traditional Arabic dessert, the Date Pudding and the Raha Cheesecake were a welcome delight. I appreciate and love anything made with dates, so the first bite of the Date Pudding was pretty much a melt-in-your-mouth experience. The warmth of the pudding against the creamy, cold vanilla ice cream swaddled in lashings of caramel proved to be a fulfilling dessert. 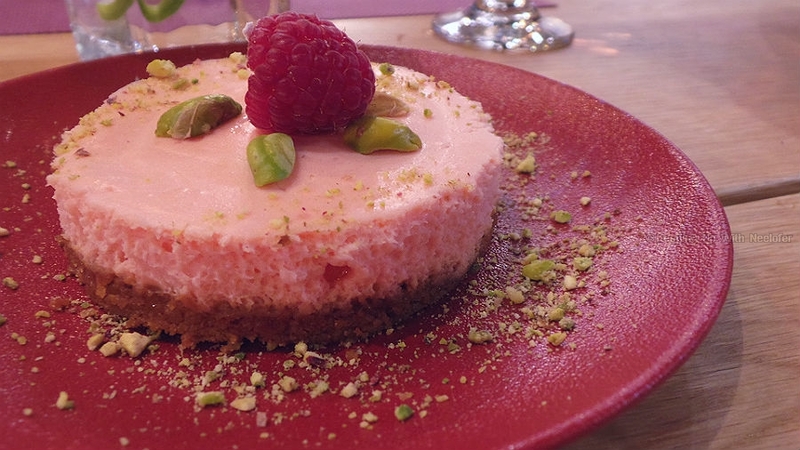 The Raha Cheesecake is another dish unique to Nay. It's the chef's special and was equally delicious. 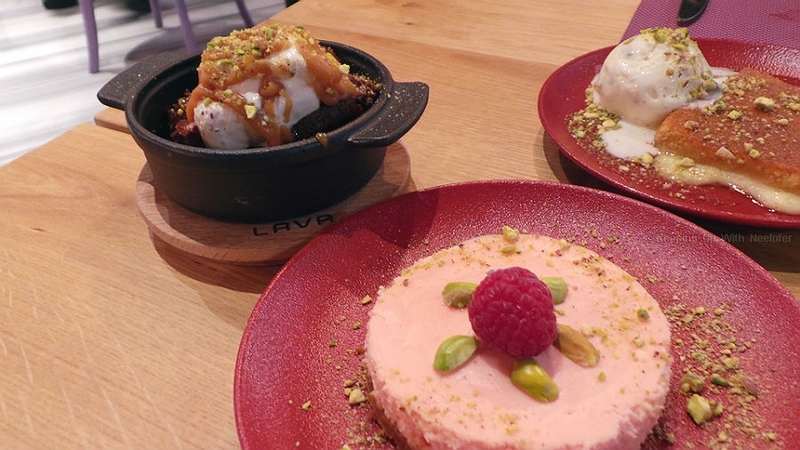 If you get overwhelmed by the menu, I recommend to try the Berghoul Bel Banadoura, Mixed Grill, Samak Harra and either the Raha Cheesecake or the Date Pudding. Let's admit it- we all spend quite a lot dining outside, don't we? I know I do. It was a pleasant surprise to note the prices of the dishes. Nay Restaurant has a reasonably priced menu. Don't believe me? 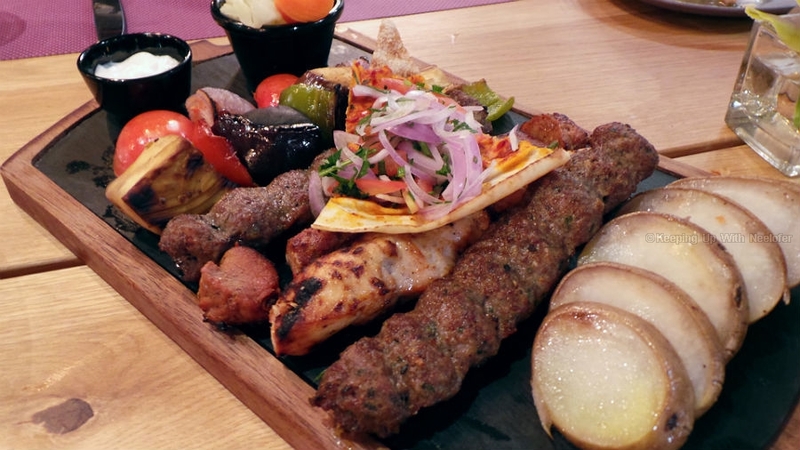 At any other restaurant, the Mixed Grill will cost you a minimum of about AED 120. 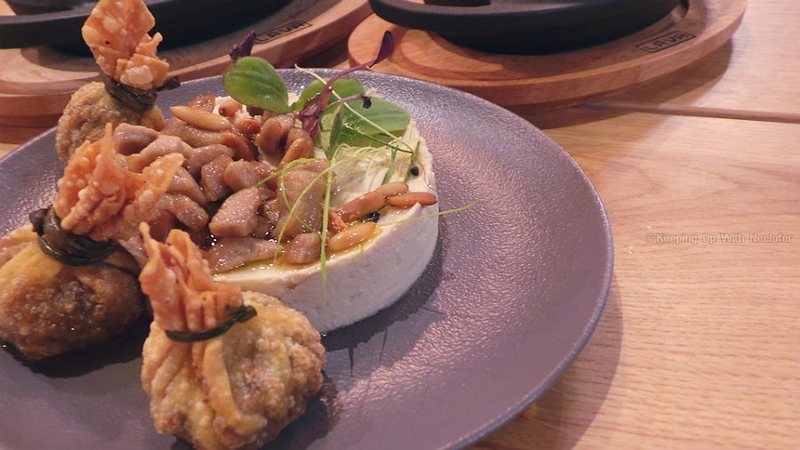 At Nay, it is priced at AED 49. I looked at the desserts menu and was taken aback. All of them are priced between AED 14 - 19. 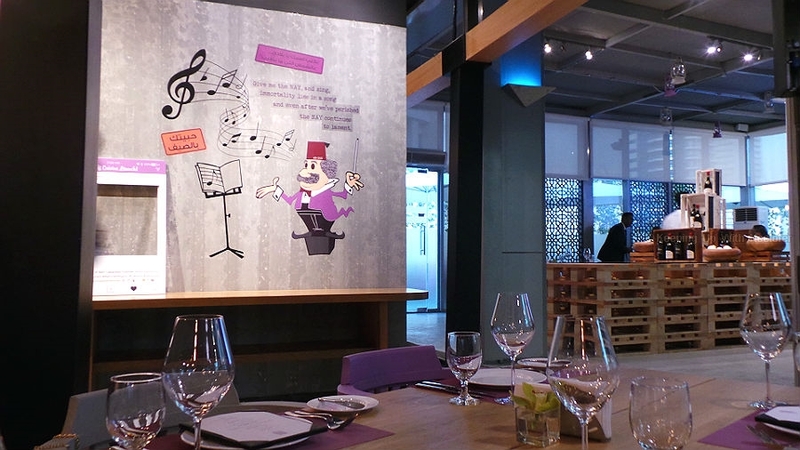 A meal for two at Nay Restaurant will cost about AED 120 - 160. The restaurant is located in Somewhere Hotel, Barsha and is open from 6.30am - 2am (Ramadan hours are 6pm-9pm for iftar and 9pm-2am for Suhoor). Yummy !! Your pictures make me want to go to this place right now ! !